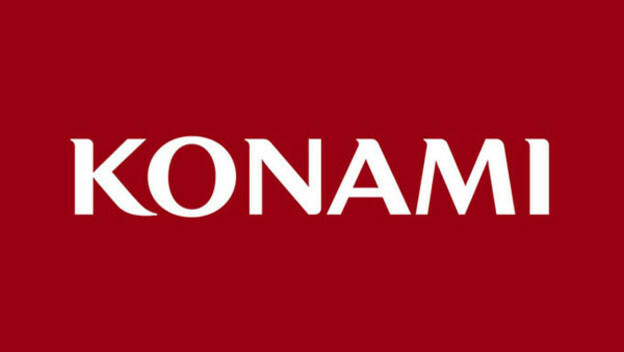 In a move that shouldn’t surprise those of us who have been following Konami and Metal Gear Solid V: The Phantom Pain news this year, Konami has stopped all production on its AAA franchises, aside from Pro Evolution Soccer, or PES for short. This is according to French site Gameblog, whose reports have been independently confirmed by Eurogamer. Worldwide technology director Julien Merceron, who oversaw the creation of the Fox Engine, has left the company, expressing disappointment with Konami’s shift from console to mobile games. After the development of Metal Gear Online is finished, Konami doesn’t have anything else lined up for AAA development, since the new Silent Hill was unfortunately cancelled. Time will tell what’s next in store for Konami and Hideo Kojima, since he has now parted with the company.